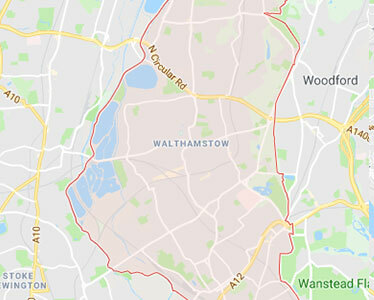 We are one of the fastest growing independent driving school in East London, and one of few schools to use DSA certified instructors only, therefore we provide the best possible driving lessons in Tower Hamlets..
Book your driving lessons with us and get free theory and hazard perception test plus online highway code. Our theory test training is the best in UK and it's free for our students. 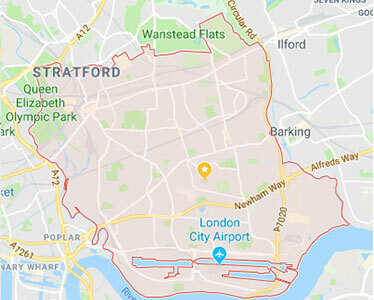 We have made our name by providing high quality driving lessons in Tower Hamlets with our team of expert instructors and have become one of the most trusted driving school in Tower Hamlets borough. Our pass rate in the area is just amazing, which is one of the reasons behind our huge success. If you are serious about having the necessary knowledge to pass your test and be given driving lessons by experienced instructors, then call the experts today. 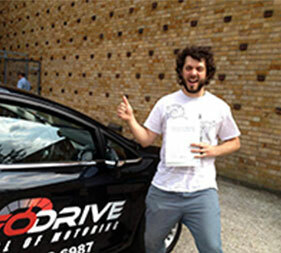 At Infodrive, we believe the key to becoming a successful driving school is by providing high quality driving lessons. 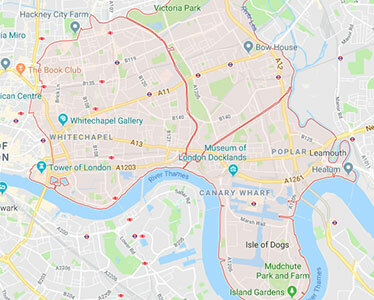 All our driving lessons are based on the syllabus set by the driving standards agency (DSA), making them the best possible driving lessons in Tower Hamlets. Our driving instructors are the masters of this proven system, and will tailor each lesson to suit your needs. You will be given guidance step by step to build your knowledge and confidence to bring you up to test standard. Rest assured, you will be prepared well for your test. As well as our normal driving lessons in Tower Hamlets. We are proud to say, we are just one of few driving schools to use only DSA certified driving instructors. 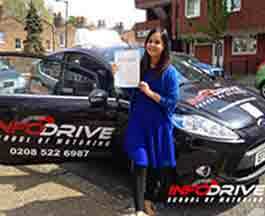 Unlike many driving school in Tower Hamlets, we do not take on trainee instructors to provide tuition to our pupils. All our male or female instructors have years of experience and have mastered the full DSA syllabus to provide driving lessons to very high standard. Trainee instructors (PDI) are still under training and have not passed all qualifying tests yet, therefore do not have the skills or knowledge to provide high quality driving lessons. Our success is built on the quality of our lessons, you can see the amazing numbers of passes we get every month. We don't just prepare you for the practical test, we give you the skills to become a safe driver for life. 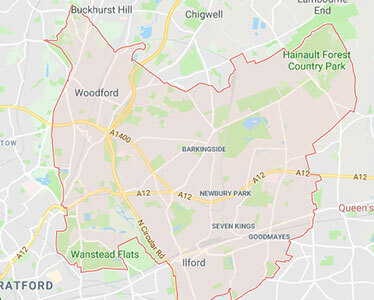 So if you're looking for a quality driving school in Tower Hamlets, then look no further, Infodrive has proven to be one of the best in Tower Hamlets.